Who would have thought a year ago that we would have seen Manu Tuilagi start every game of the Six Nations? Probably very few. And spare a couple of below-par performances against Scotland and Wales, he played very well. 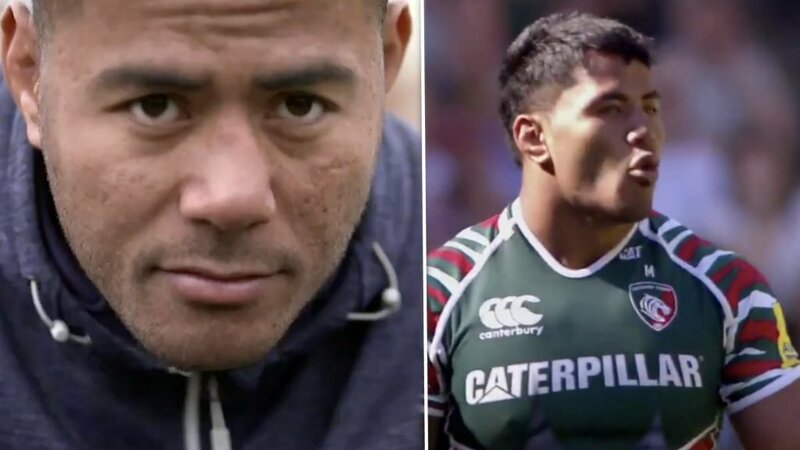 In this interview, Manu Tuilagi spoke about many things, primarily about how he has unfinished business in the Premiership after declining a lucrative move to Racing 92. Manu appeared to be SO determined to achieve his very best. Think this is very positive for English fans and probably a bit worrying for everyone else! "I lay in bed and think it would be weird to not be here at @LeicesterTigers."